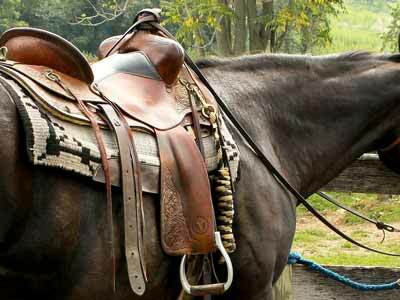 Circle Y has made saddles of superior quality, design, and craftsmanship since 1960. They are well known for their Flex-Lite tree, a patented saddle tree designed to be flexible for the horse and lightweight for the rider. Circle Y saddles are made from the finest leathers available in the industry. They are the saddles of choice for knowledgeable, demanding riders. 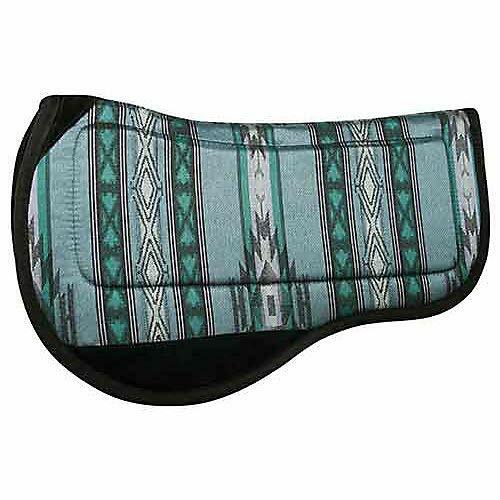 Below: A Circle Y trail riding saddle. 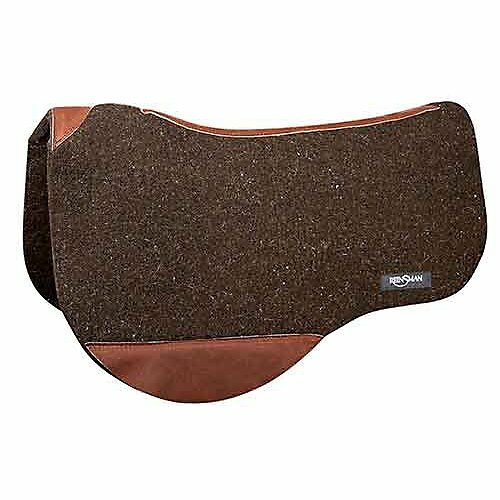 Below are Circle Y trail saddles for sale from several major online sellers. What is a Circle Y Flex Lite tree? The Flex-Lite tree by Circle Y is a patented saddle tree designed to be flexible for the horse and lightweight for the rider. 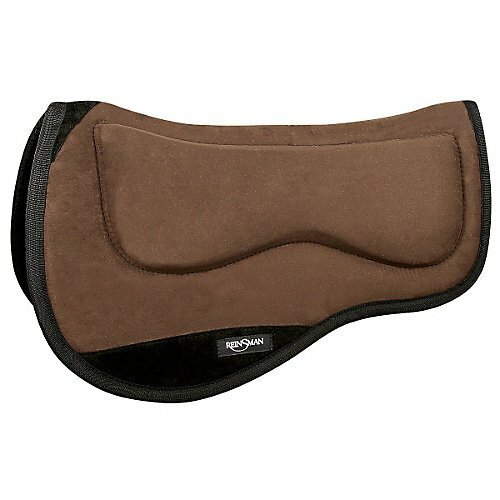 The Flex-Lite tree conforms to the horse's back and the saddle skirts have a shock absorbing neoprene filler for the comfort of both horse and rider.